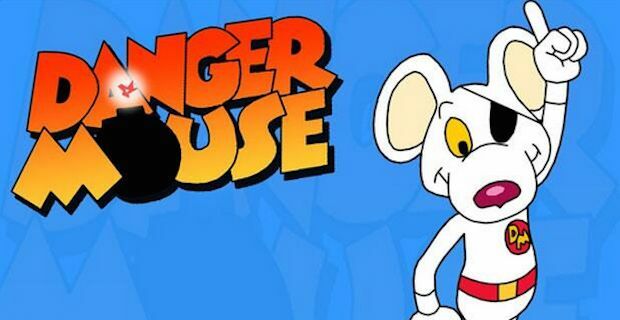 Danger Mouse is set to make a sensational comeback to TV screens after the last episode aired back in 1992. CBBC have announced that they will run a new season in 2015 and there will be 52 episodes for fans to feast on. David Jason provided the voice for Danger Mouse as he went around solving cases and foiling criminal plots along with his trusty sidekick Penfold who was voiced by the late Terry Scott. There has not been a decision as yet on who will voice the characters for the new season. One of the show's original co-creators Brian Cosgrove welcomed the announcement saying "I'm delighted that a whole new generation will be introduced to his daring deeds. I can't wait to find out what he's been up to for the last 23 years." BBC's Cheryl Taylor is excited about the development saying "Danger Mouse is the last word in debonair and delightfully eccentric heroics and with Penfold at his side the much-loved duo will win over a whole new generation of fans." The cartoon reboot could prove quit the tonic to the BBC children's channel if audience'e take to it. The announcement has also suggested this incarnation of Danger Mouse will be heavily assisted in his crime busting pursuits by cutting edge technology including an "iPatch" which will replace his traditional eye patch.